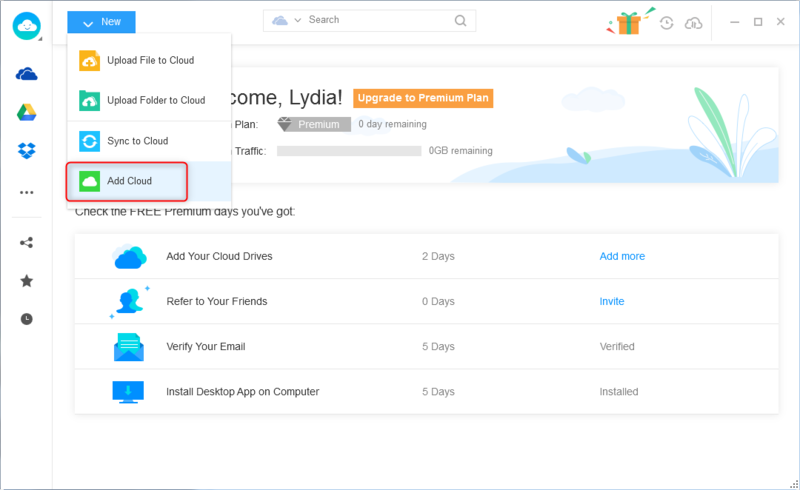 How to Migrate Dropbox to OneDrive Easily – iMobie Inc. Wondering how to migrate Dropbox to OneDrive in an easy way? Here in this article, we’ll show you a useful method to make it within steps. Like this user, you may also want to migrate files from Dropbox to OneDrive, especially after OneDrive being baked into an Office 365 subscription presenting 1TB of storage, which potentially represents much better value. 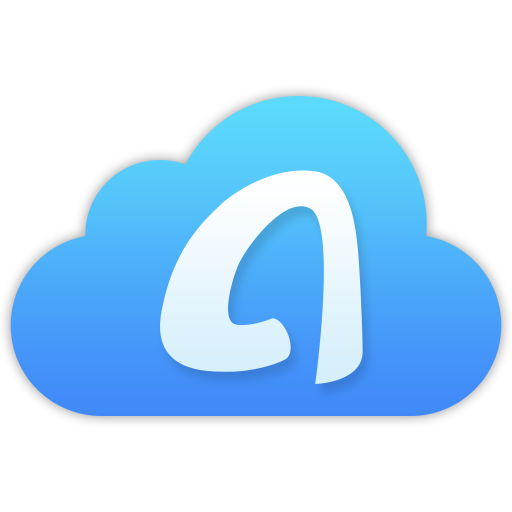 You can transfer Dropbox to OneDrive with the old drag-and-drop way, and also you can try this simple and safe tool called AnyTrans for Cloud to make your transfer process simpler than ever. Step 1. Just go to the web page of Dropbox and sign in your account. Select the files you want to migrate to OneDrive and then download them to local hard disk. Step 2. Log into your Microsoft OneDrive and click the Upload button to upload files or folder you just download from Dropbox. 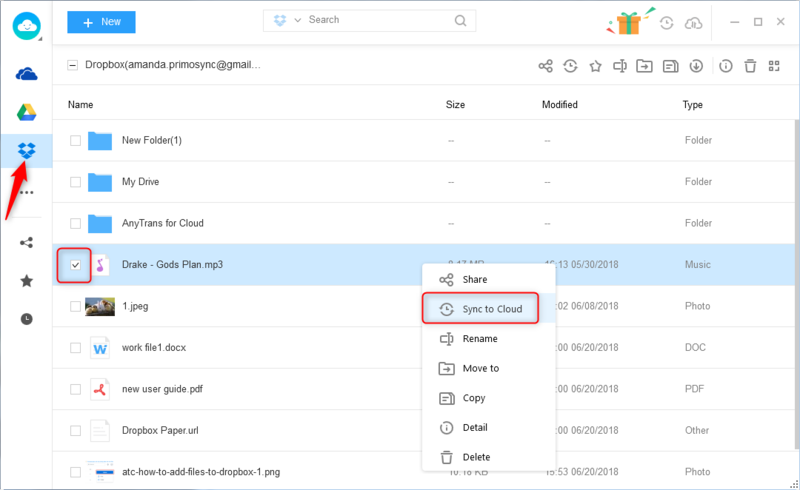 Supports migrating Dropbox to OneDrive directly without downloading and uploading process, which makes it quite simple to move files between cloud drives. Supports managing multiple cloud drives like Dropbox, OneDrive, Google Drive, pCloud, iCloud, Box and more with one single login. Allows you to share content with your friends via a link and you can encrypt your files and delete this link as you want. Now just free sign up AnyTrans for Cloud and follow the steps to migrate Dropbox to OneDrive within simple steps. Step 1. Login in AnyTrans for Cloud and click Add New button > Add Cloud. Then add Dropbox and OneDrive account to one place. Step 2. Click on Dropbox from the left sidebar > select the files you want to migrate from Dropbox to OneDrive > Sync to Cloud. Step 3. 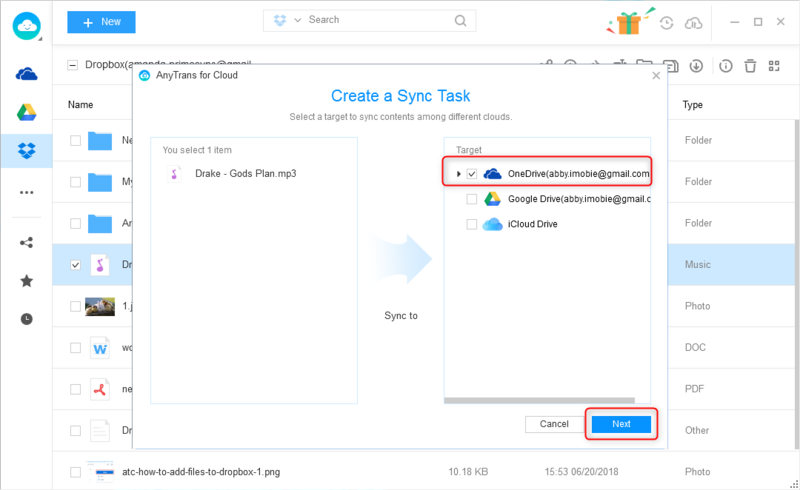 Choose OneDrive as your target cloud drive and click on Next to create a sync task to migrate Dropbox to OneDrive.